CINCINNATI -- Two men were killed and two other people were injured in a shooting early Saturday morning in South Cumminsville. 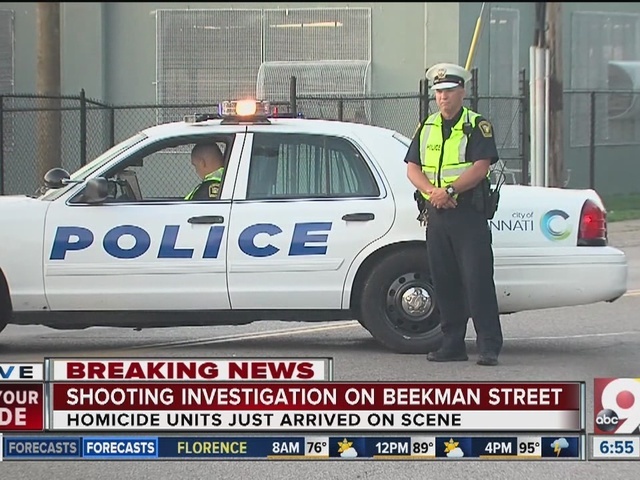 They were shot at a nightclub or after-hours business on Beekman Street at about 4 a.m., Cincinnati Police Officer John Leindecker said. 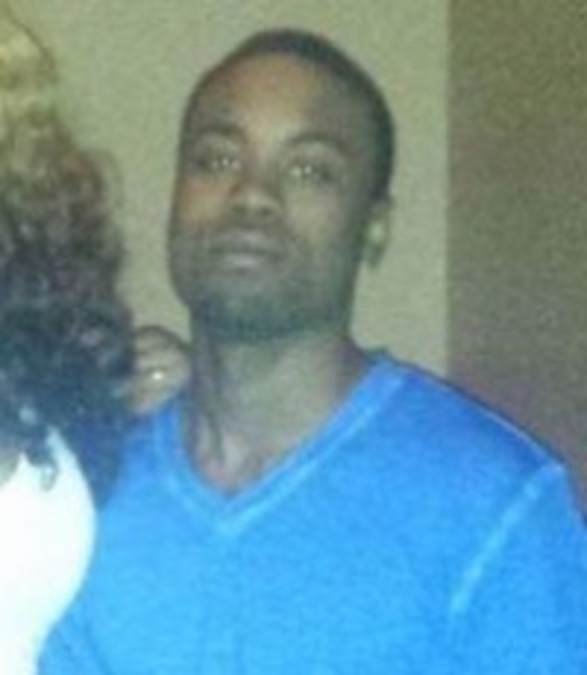 Bobbie Odneal III, 23, was found dead on a sidewalk when officers arrived. Family photo of Bobbie Odneal III. Sgt. Michael Bell said he was about 40 yards from where police believe the shooting occurred. "It's a rather large scene. 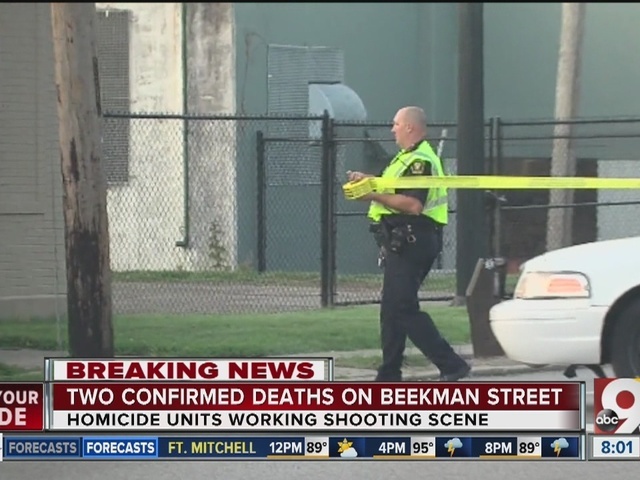 One of the deceased individuals was found outside, so we have a shooting scene inside with a deceased individual found outside the building," Bell said. 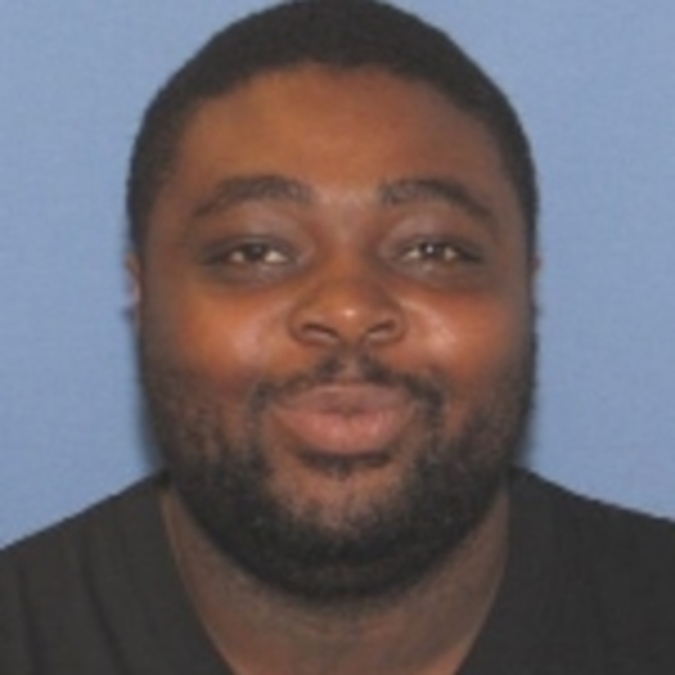 Rickey McGowan, 25, was found inside; he later died at University of Cincinnati Medical Center. Two other victims, a man and woman, were expected to recover. Police have not released their names. Bell said police have no one in custody and no description of the shooter. Beekman was been closed between Dreman Avenue and Millvale Court for more than three hours. Several other shootings were reported across Cincinnati later Saturday.